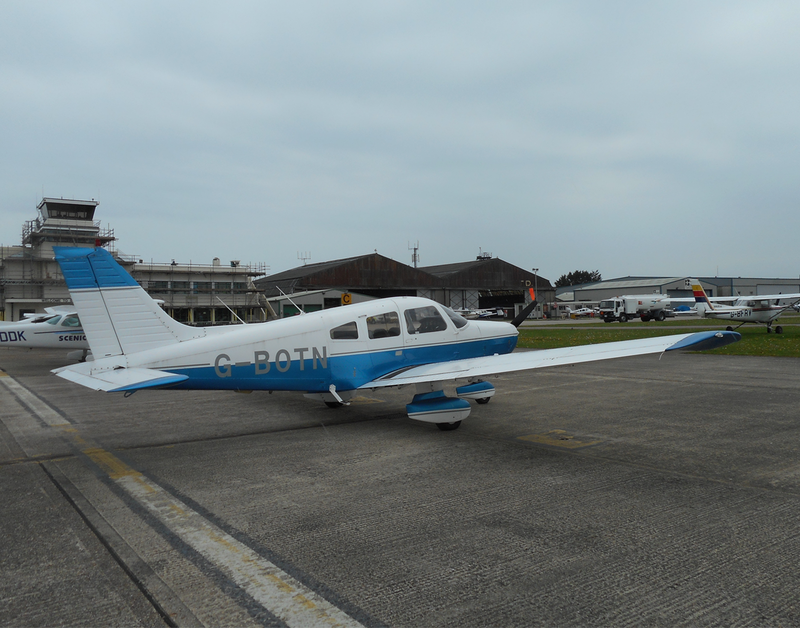 FTA operates one of the largest and most modern fleets of training aircraft in the UK. 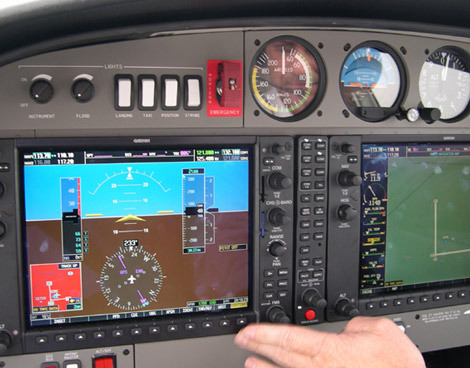 The aircraft have an exceptional safety record and allow our students to train on similar systems to those found in today’s commercial airliners. 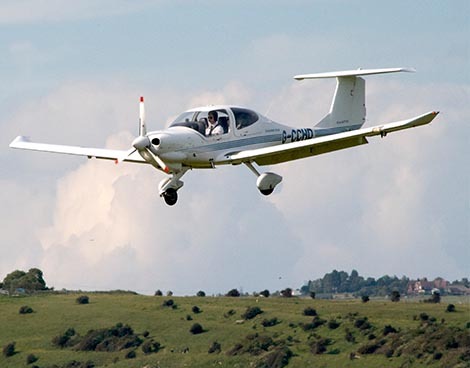 Our training fleet grows year on year and currently accounts for over 10% of all Diamond aircraft registered in the UK. 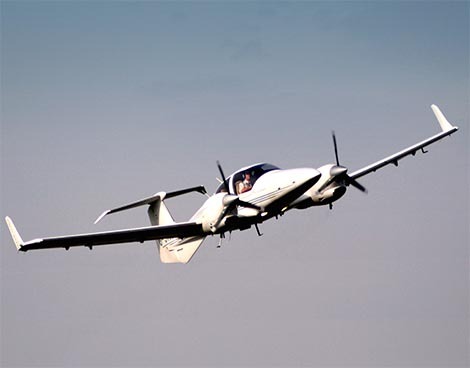 Our fleet comprises of both single-engine piston (SEP) and multi-engine piston (MEP) aircraft – all maintained in accordance with and exceeding stringent European EASA regulations.